Split Loyalties. Can’t We All Just Get Along…. Without the likes of Matt Le Tissier we would have no history. 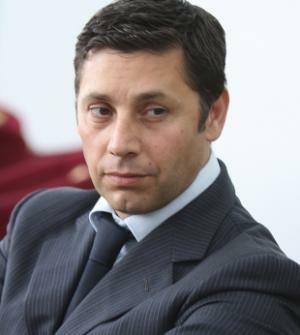 Without Nicola Cortese we would have no future. Two men. Two passions. Both with a significant input into the fortunes of this football club, be it recently or in the past. Both deserving of respect from the Saints faithful. 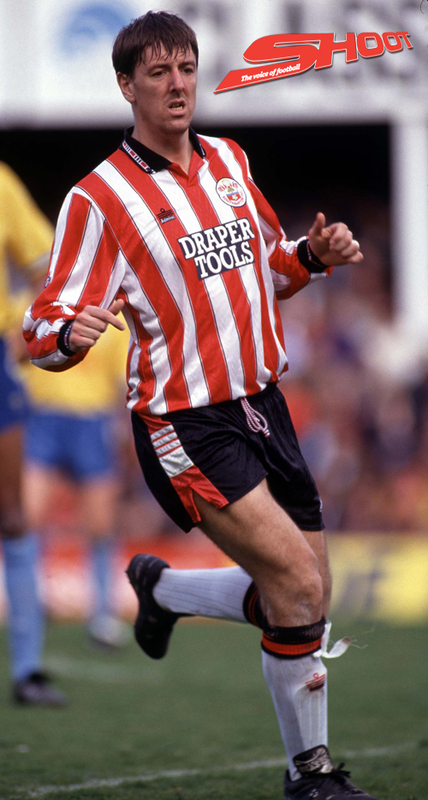 Le Tissier will always be the hero. The maverick, who has put smiles on more Saints fans, more times than any of us could put a number on. His contribution to Southampton Football Club is well documented and indisputable. 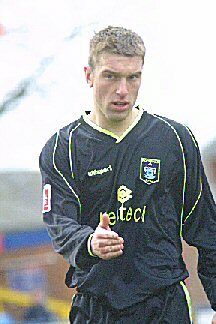 A man of unrivalled loyalty, choosing to stay at our relatively small club over fame and fortune at those more glamourous. Cortese is still the new boy in town. The businessman overseeing a reversal in the fortunes of the club. 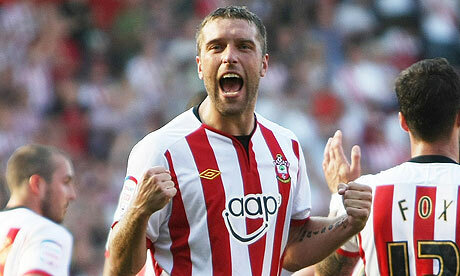 His contribution to Southampton Football Club is recent, yet crucial. Without him we may not be here. The club has gone from deaths door to the prime of life, breaking on the pitch records on an almost weekly basis. Yet, the two of them, and the personal issue that exists between them is causing unrest and bickering between fans, at a time when the club is sat at the top of the Championship and supporters should be enjoying a period of settled success and enjoyment. Some fans have never warmed to the Chairman. Mainly because he has introduced financial policies, that mean, while the fans get a worse deal than they have in the past, the club is on a sound business footing. This never used to be the case for Le Tissier, he always had the fans on his side. All of them. The recent bickering with the chairman has seen that change though, with some fans questioning the great man, and his intentions. This is a sad state of affairs, and fans taking sides upsets me a lot. I have no side in this argument. I back the Chairman, as his running of the club has impressed me greatly. At the same time, I am not going to turn my back on my footballing hero, a man whose signed photo sits proudly framed on my living room wall. Le Tiss has never struck me as a man only in it for himself. 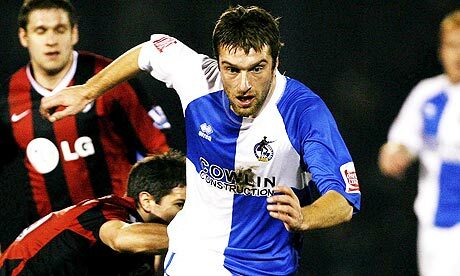 His record as a player would suggest that not be the case, he clearly has a lot of friends in the game, and Mr. Cortese’s interview in The Sun newspaper even prompted Jeff Stelling to give a heart felt public defence of Matt on Soccer Saturday. 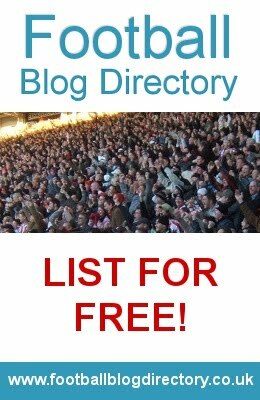 I have no first hand knowledge of whether Le Tissier, or for that matter any other ex-player have ever ‘expected’ freebies from the club. My opinion on the matter is that someone of his stature amongst the clubs history should always be treated as a guest of the club if he wants to attend a match, but at the same time shouldn’t be allowed to phone the club and ask for x number of tickets for friends. Perhaps the bad blood is a hangover from Le Tissier’s involvement with a rival bidding consortium when Cortese was trying to buy the club. Perhaps it is some ticket confusion. Perhaps it is about an ex-players anniversary dinner. Perhaps it is because of comments by both men in the media. Perhaps we will never know. It makes me wonder what might have been. Had Le Tissier not been involved with the Pinnacle consortium and was still in his ambassadorial role with the club, when Cortese and the Liebherr family took over, I wonder if we now be enjoying a united front from the two men. If only. I just hope that one day we can see them watching a game together. No dispute is unresolvable, especially between two men whose ultimate goals for the football club should be of the same view. 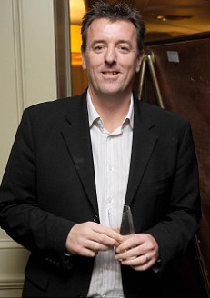 The chairman may need to accept that ex-players will always be spoken to about the club in the media, and are allowed to vent their opinion, and Le Tissier may need to accept that the chairman is in charge, he can run the club how he likes, and he is doing a good job. I would appeal to fans that to take sides isn’t necessary. To go against the Chairman, is to effectively go against the club and to go against Le Tissier is to stab a man who gave you everything in the back. There is only one number I want to be in, the one we should all be in. When the Saints go marching in. Together.